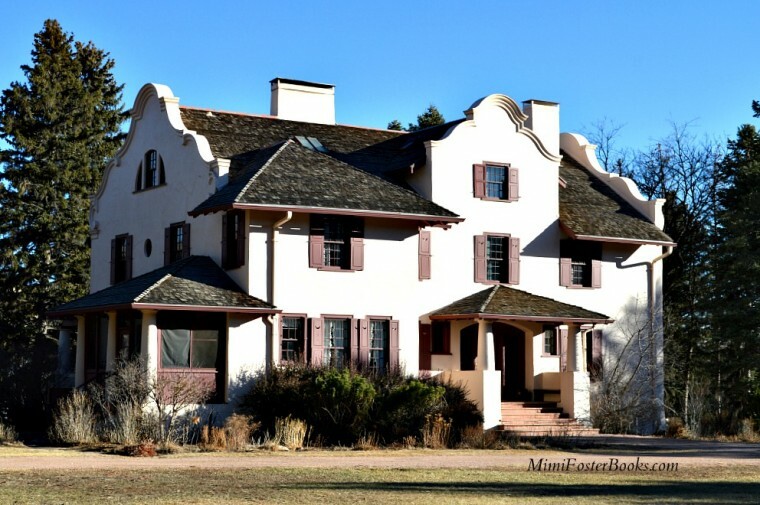 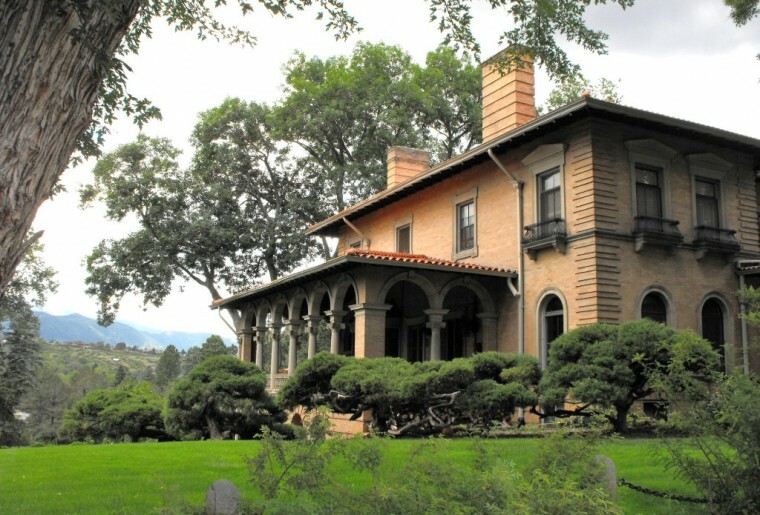 Orchard House, on the grounds of Glen Eyrie in Garden of the Gods in Colorado Springs, was built by General Palmer, the founder of the City, for his wife’s sister . 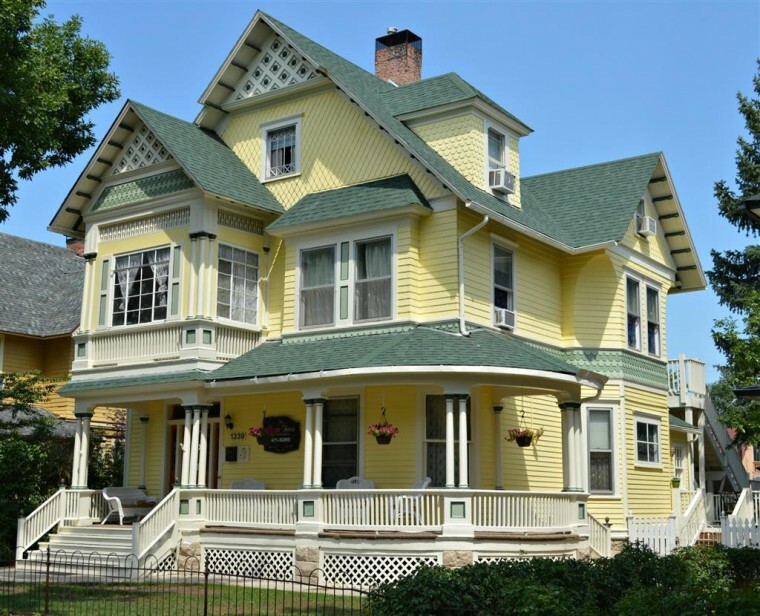 The home cost over $20,000 to build in the early 1900s. 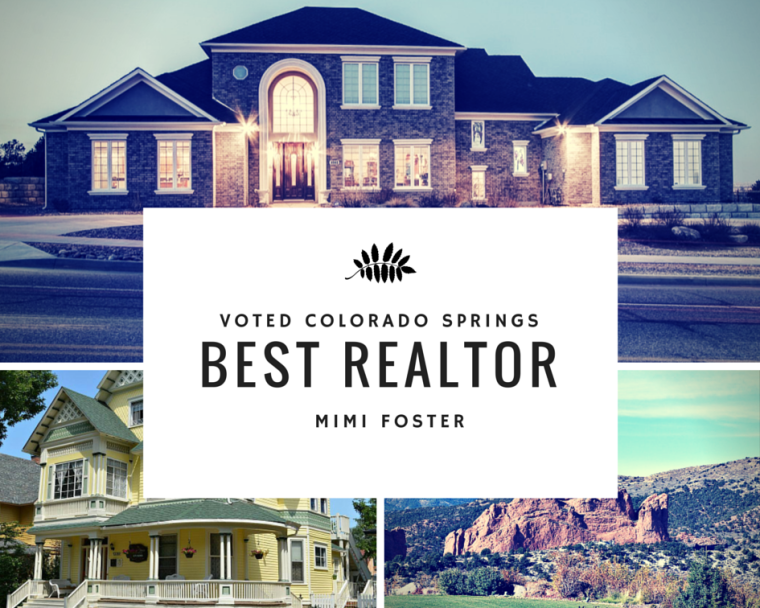 Home is owned by Colorado College and is one of the ‘perks’ of the President of the College.